Tacos aren’t just for Taco Tuesday…at least not at my house. And this kid-friendly ground beef taco meat isn’t just for tacos, either. 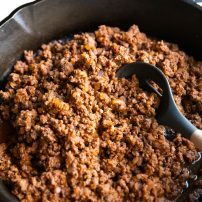 Ready in just 20 minutes, this super versatile ground beef is mixed with taco seasoning and pureed tomatoes and loves being added to taco salads, taco pasta, and even taco soup. 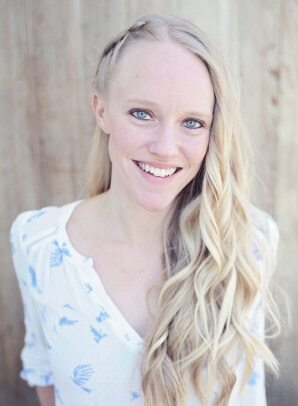 I love to double (or even triple!) this recipe and use it to meal prep both lunches and dinners for my family to last the whole week! What is the best ground beef for tacos? Deciding which ground beef to use in this recipe depends entirely on you. Personally, I like to make my taco meat using 90% lean ground beef. The meat is still flavorful, tender, and delicious, and it isn’t overly greasy. 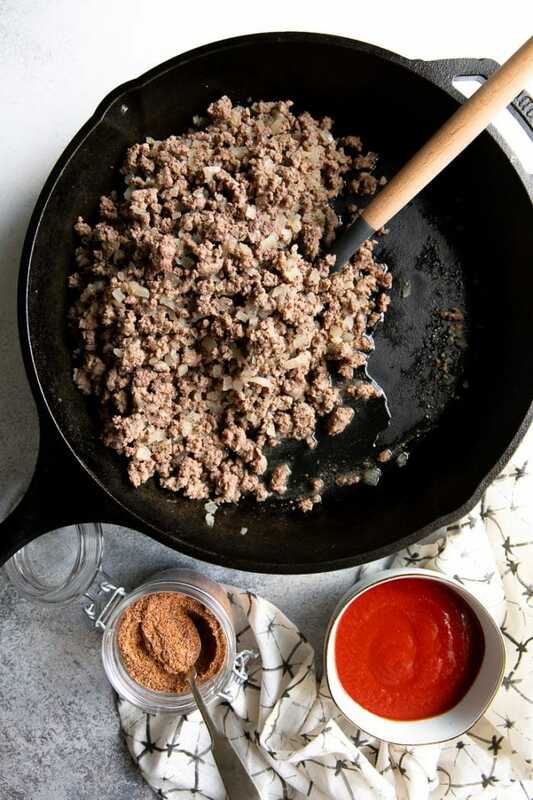 If beef isn’t your thing, any ground meat will work with this recipe to make the best ever taco meat. Venison and ground turkey are two of my personal favorites. 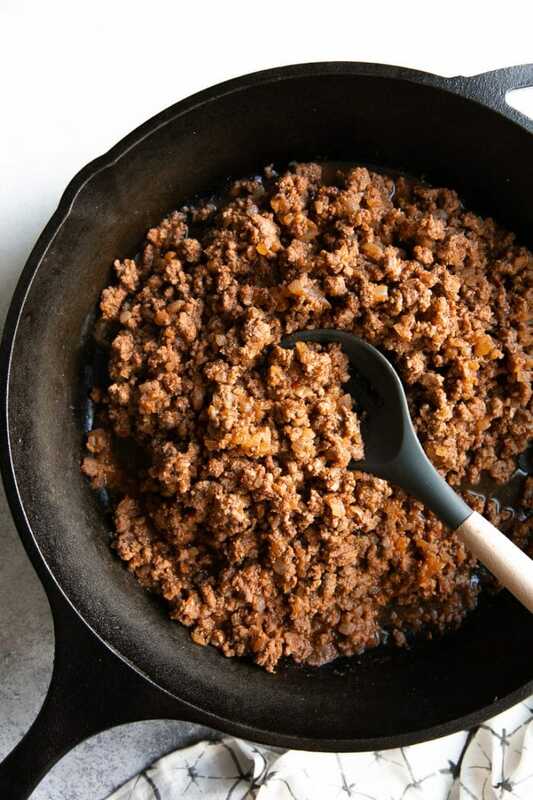 One of my favorite parts about this homemade taco meat recipe is the small ingredient list. You may make this recipe a few different ways- with store-bought taco seasoning, homemade taco seasoning (highly recommended- it’s SO easy! 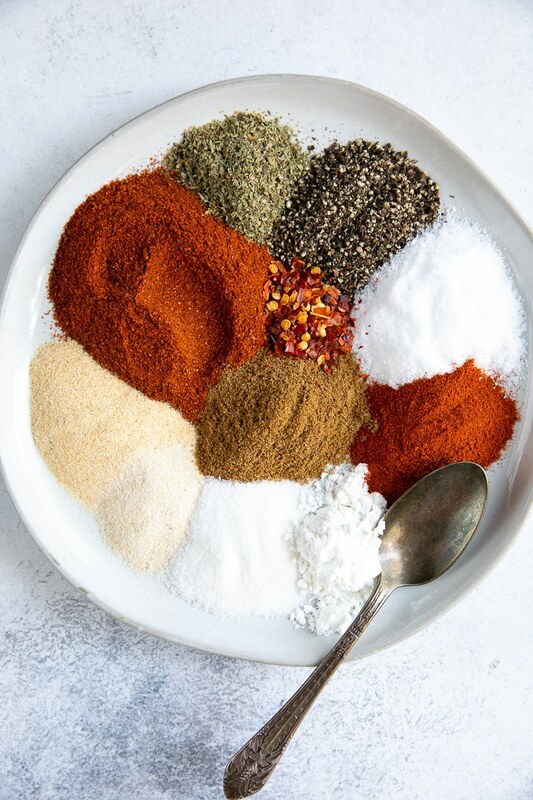 ), or by measuring out the individual seasoning and spice amounts needed to make up approximately 1 tablespoon of taco seasoning. Can you add anything else to this taco meat? Sometimes I’ll try to sneak in additional veggies like carrots, or added protein from beans or lentils. Unfortunately, this will change the overall taste and texture of your taco meat – at least a little. If you love these things, then you should be good to go and love it mixed in there with the ground beef. If you’re new to lentils and beans, I recommend starting on the lower side. For example, 80% ground beef and 20% plant protein. This recipe is super simple and couldn’t be easier to make! As everyone has their own personal taste preferences, use the seasoning amounts that I have listed as a guide. To get started, grab a large skillet or cast iron skillet (shown here) and set it over medium-high heat. Drizzle with olive oil and add your onion. I like to dice my onions super small, but if you prefer to have larger onion chunks, go for it! On the flip side, if you don’t care for onion at all, skip this step. Cook the onion until soft and translucent. Times will vary but it took mine approximately 5 minutes. 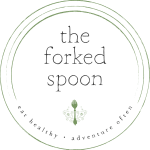 Add your ground beef and immediately start to break it apart using a wooden spoon or spatula. Cook your meat, stirring and breaking into smaller pieces, until cooked- approximately 5-7 minutes. Remove the skillet from heat and very carefully drain excess fat or liquid from the skillet. If some liquid is left in the skillet, that’s ok.
Return the skillet back to medium heat and add the taco seasoning and tomato sauce. Mix well to combine. Allow the taco mixture to simmer for approximately 5 minutes. 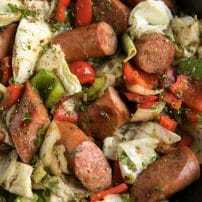 Stir often and season with additional salt, pepper, or taco seasoning, to taste. Can you freeze leftover taco meat? Yes! Totally. In fact, this is super easy to do. 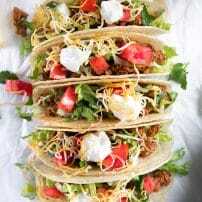 If you try making this Ground Beef Taco Meat, please leave me a comment and let me know! I always love to hear your thoughts. DON’T FORGET TO PIN AND SHARE THIS EASY TACO MEAT RECIPE AND ADD IT TO YOUR NEXT WEEKLY MEAL PLAN! Heat a large skillet over medium-high heat. Add the oil and diced onion and sauté for 4-5 minutes, or until the onions are soft. Stir often to prevent burning and reduce heat to medium if needed. 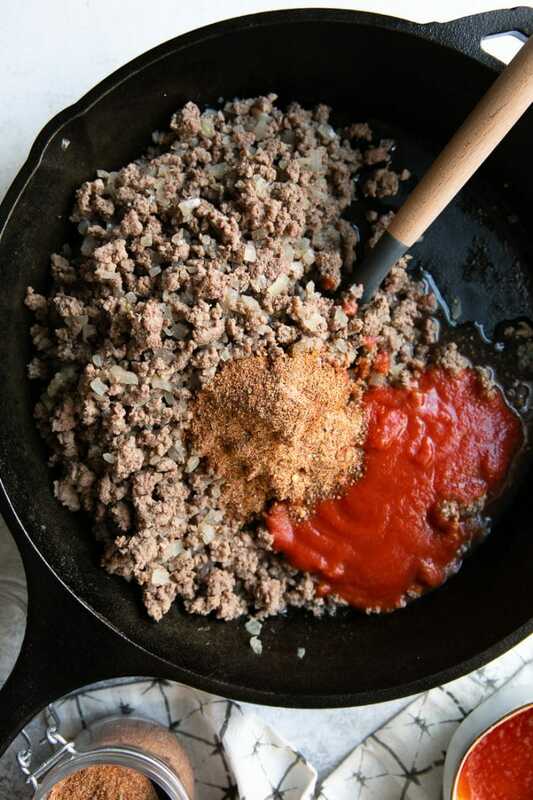 Add the ground beef to the skillet. Use a large wooden spoon or spatula to break the beef into smaller and smaller bits and pieces. 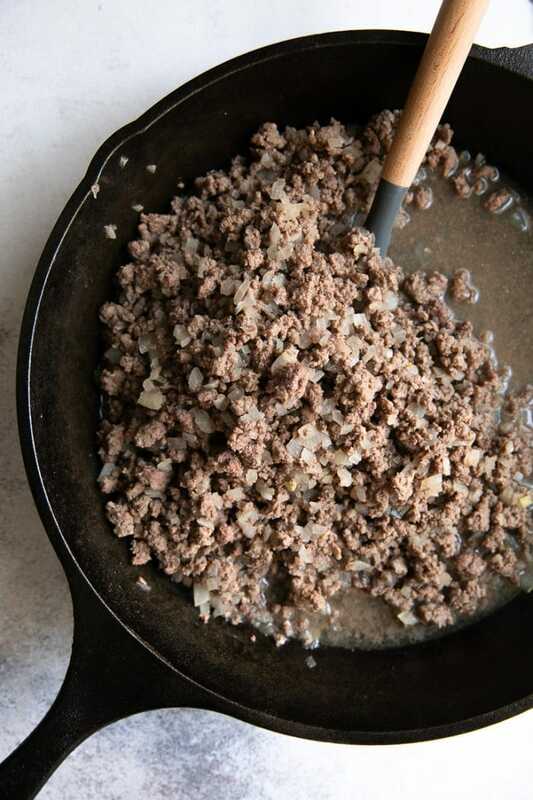 Fully cook your ground beef before draining approximately 3/4 of the liquid and fat from the skillet. Return the skillet to medium-high heat. Add the spices and tomato sauce to the beef and mix well to combine. Continue to cook for an additional 5 minutes or so, stirring often. 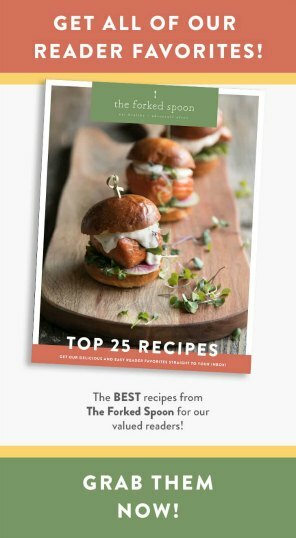 Serve with all your favorite taco dinners! Enjoy! 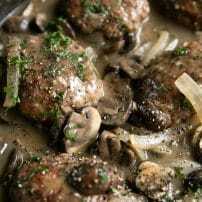 Feel free to use your favorite ground meat for this recipe including pork, lamb, venison, or chicken! 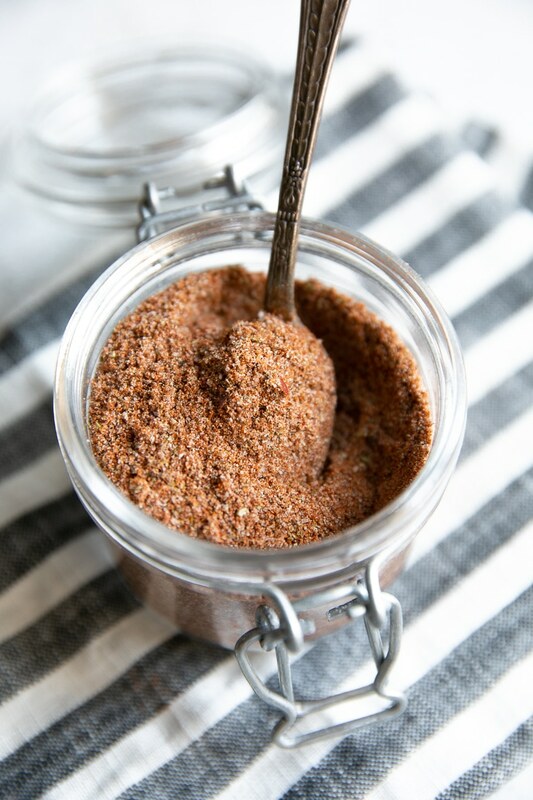 Make your own taco seasoning mix! 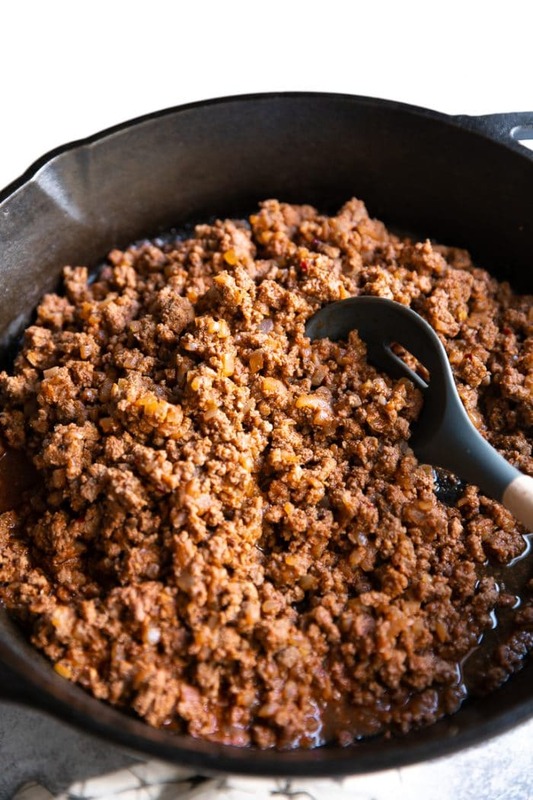 Per 1 pound of ground meat, you'll want to use approximately 1 - 1.5 tablespoons of taco seasoning.